Donald Driver is going to call it a career. The Green Bay Packers all-time leading receiver will officially hang it up on Feb. 6, ending a remarkable run in Green Bay. 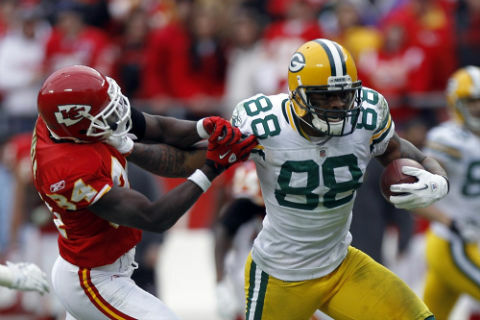 The Minnesota Vikings are reportedly interested in Donald Driver, but we smell something fishy. 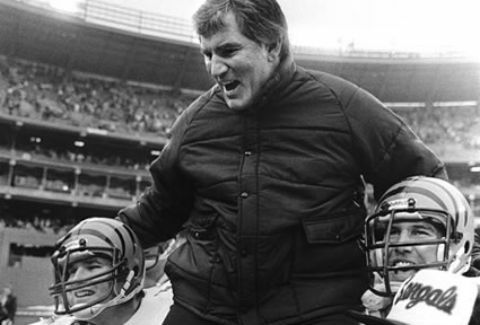 Like a ploy to force the Green Bay Packers hand. 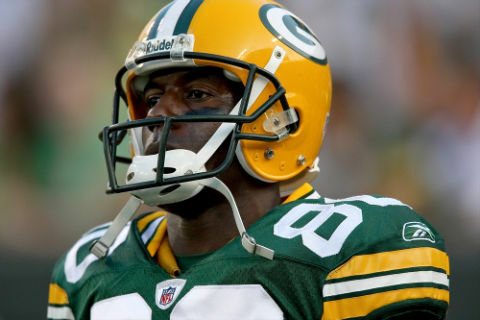 The Green Bay Packers all-time leading receiver, Donald Driver, is leaning toward retirement, according to a report. This comes as no surprise to us. Jermichael Finley and his $8 million salary are gone this offseason, right? Not so fast. 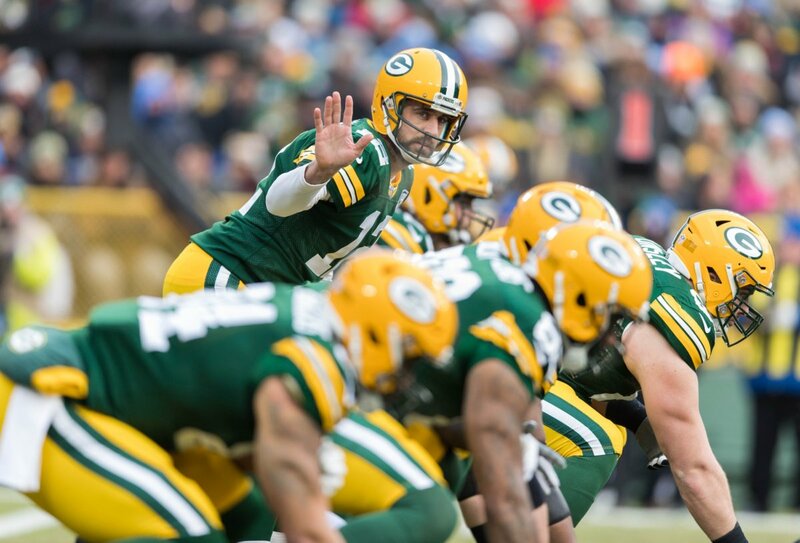 There are now suggestions the Green Bay Packers will keep him. Here's the thinking. 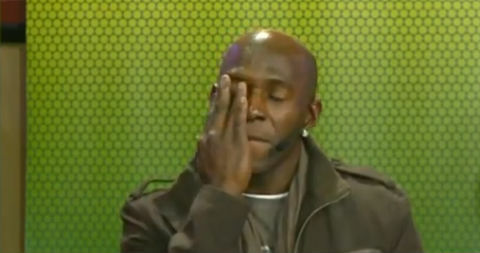 Donald Driver got choked up on Inside the Huddle when discussing his future, or lack thereof, with the Green Bay Packers. Here's the video. 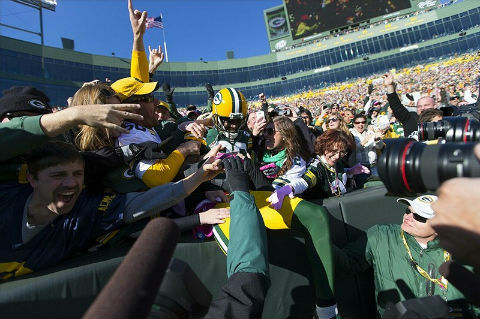 Donald Driver is pulling out all the stops in order to be active on game day. 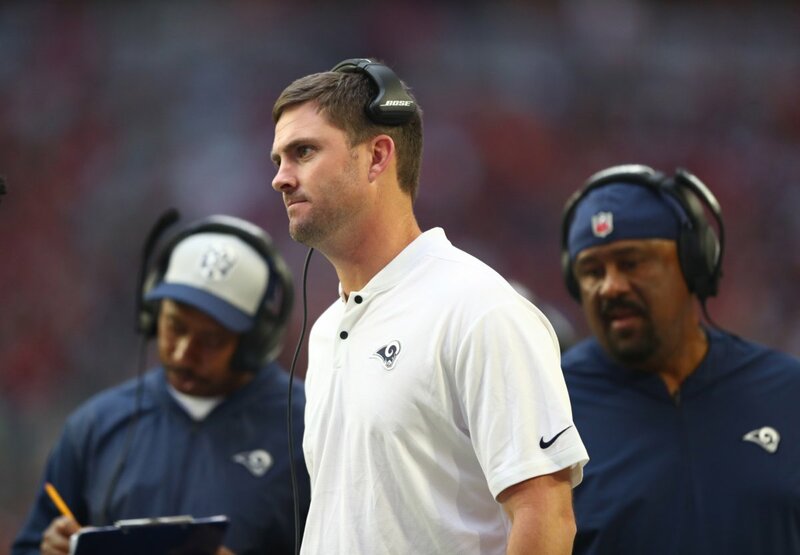 He's even volunteered to play special teams. 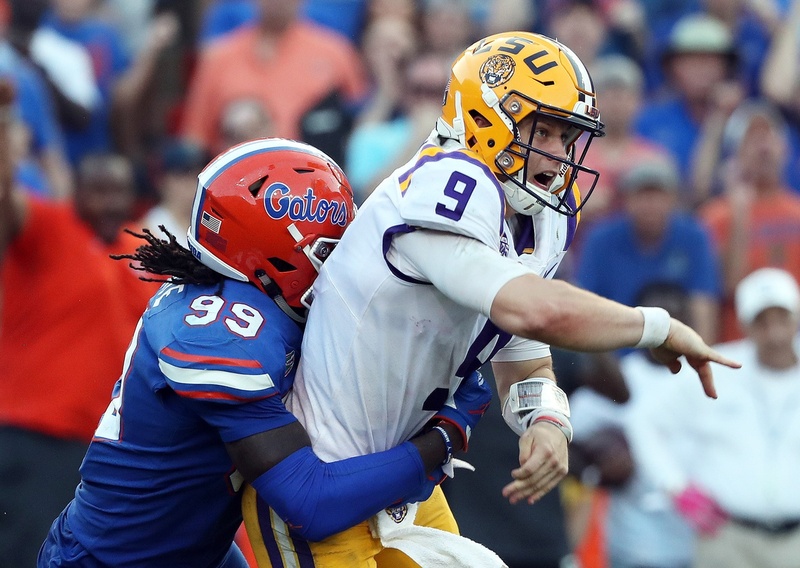 Will the Green Bay Packers use him? We have our doubts. Some Green Bay Packers fans* want the team to activate receiver Donald Driver so badly they're petitioning them via Facebook. Brilliant strategy, which also makes football sense! Donald Driver isn't in the Green Bay Packers plans right now and we're certain he's not in their plans for next season. So what went wrong here? We'll tell you. It's another list and we're here to break it down! Forbes has ranked the NFL's most and least liked players. 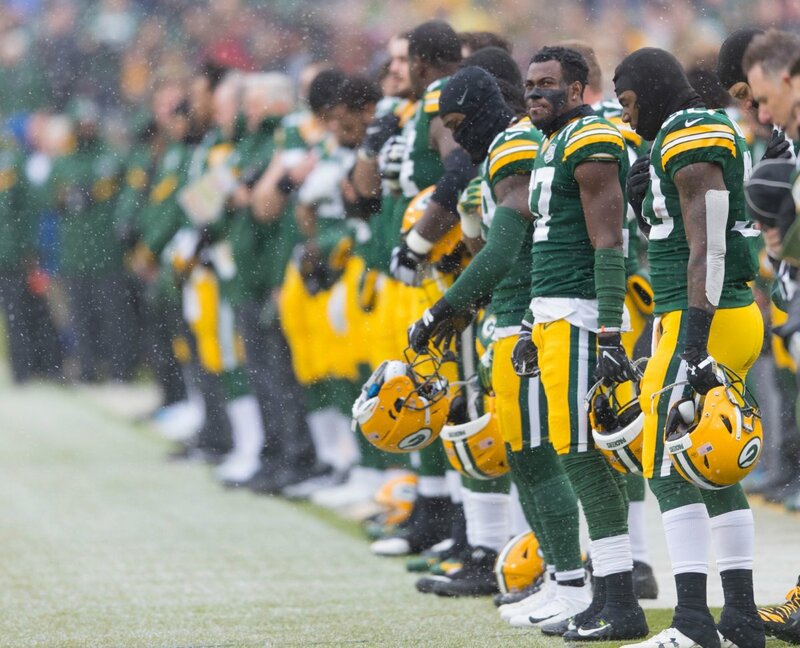 Three Green Bay Packers are among the most liked. 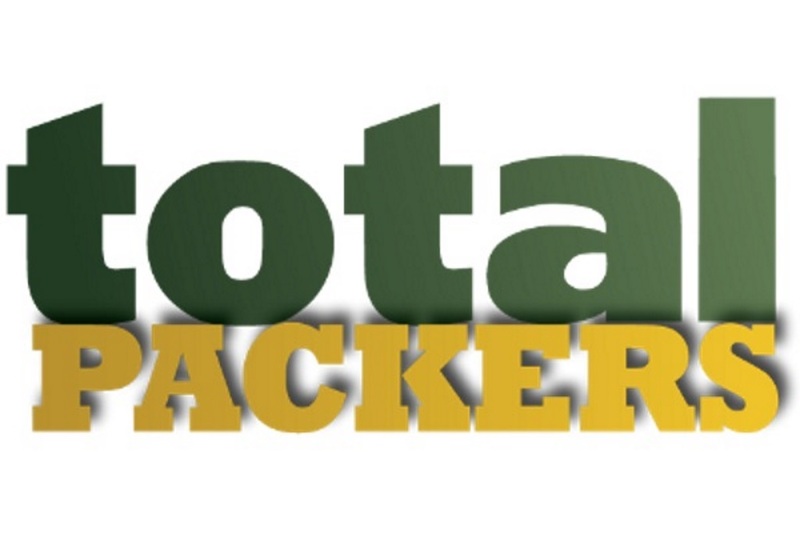 The Green Bay Packers are phasing Donald Driver out. He doesn't like that too much, but is going to keep his mouth shut... for now. The Green Bay Packers receivers have some issues. 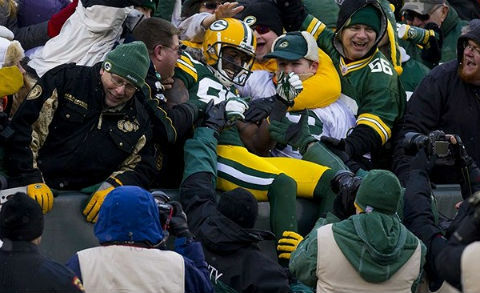 Donald Driver doesn't like standing around on the sideline. Greg Jennings is injured. Hey, problem solved, at least for Driver. The NFL has a new ad campaign aimed towards women featuring celebrity female fans. The Green Bay Packers fan? Dancing With the Stars Peta Murgatroyd. Boy, was than an awesome experience. We've just returned from the Green Bay Packers Shareholders Meeting. Here's how it went down and what you need to know. After restructuring his contract word was receiver Donald Driver was virtually guaranteed a roster spot with the Green Bay Packers. That may not be the case after all.